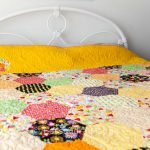 It is with beaming joy that I can share with you a new quilt pattern that was published in the March 2018 issue of Australian Homespun magazine. If you are looking for a copy of it, the cover is below. 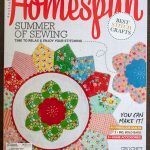 See their website at Homespun for details of stockists and digital copies. It is a fantastic feeling to open up a new magazine and see the spread of pictures and diagrams that have been created. 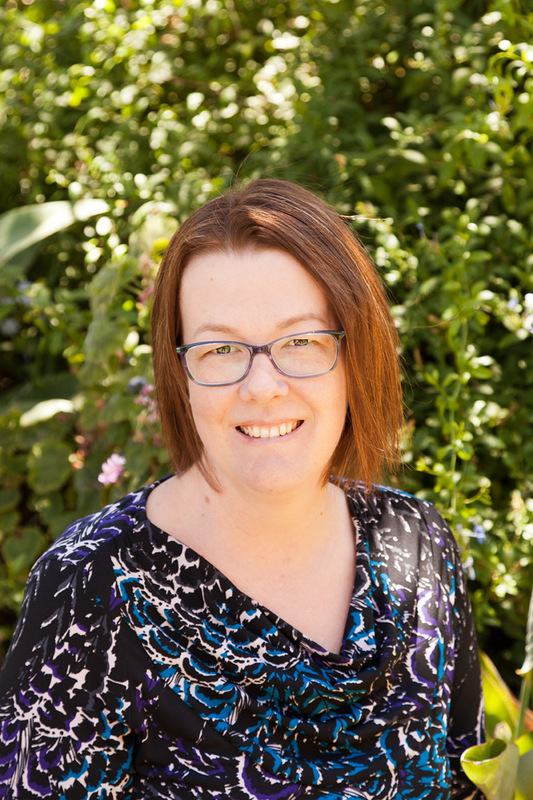 The editorial team do a fabulous job each month and the whole process has been really easy and encouraging. 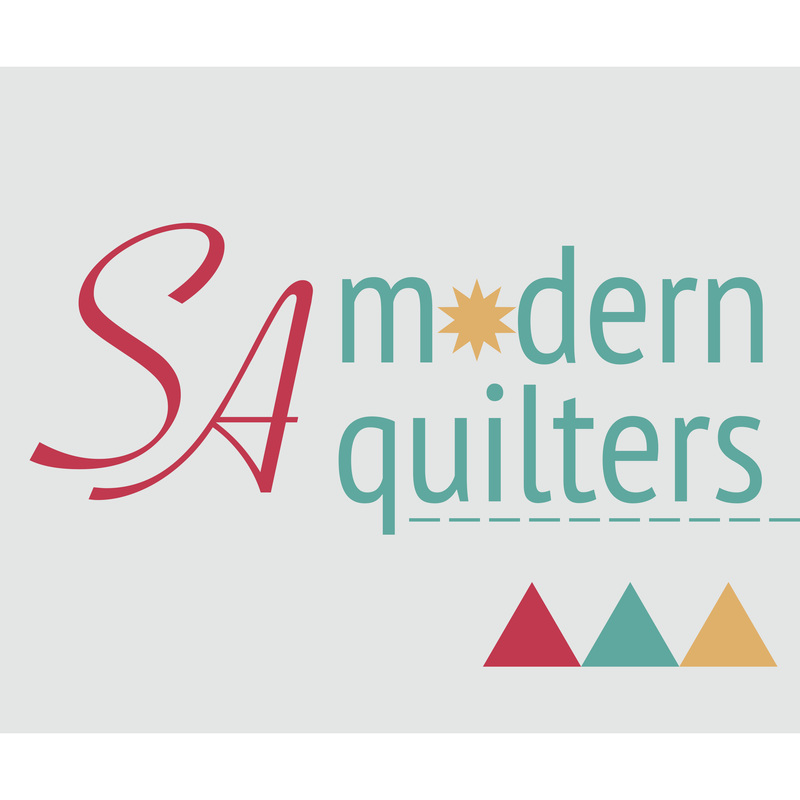 Here is the spread for the quilt in the magazine, I just love the sleek modern styling they gave it. 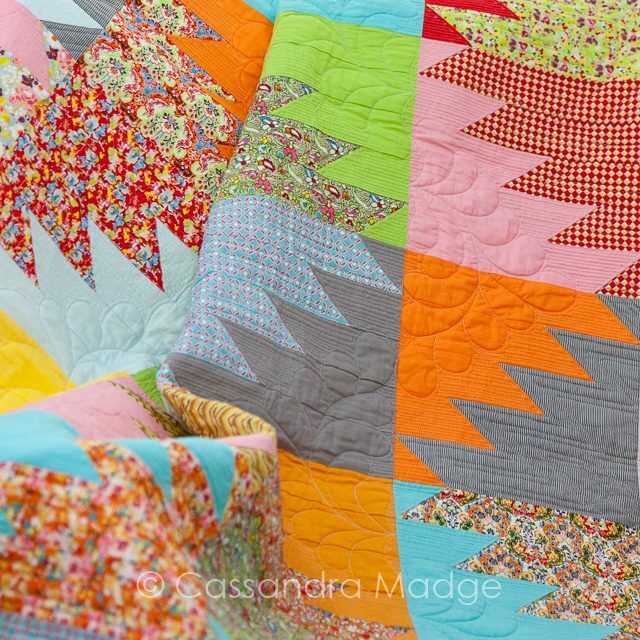 The name of the quilt comes from the fabric line – Sue Daley’s Bittersweet from Riley Blake Designs. 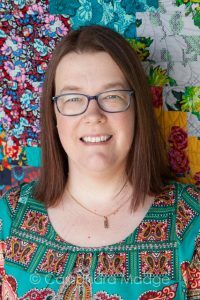 The pattern was inspired by the traditional Delectable Mountains block, which long term readers of my blog may remember as being the basis for a mini-quilt I made a few years ago. I promised back then that I would turn it into a full size pattern, and this is the result. 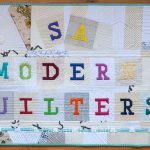 The original Mini Quilt post from January 2015 can be found HERE. 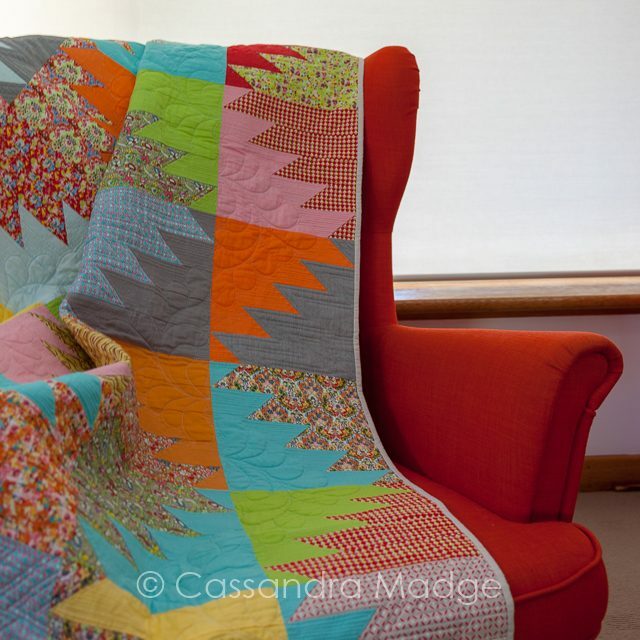 When I wrote that post, I described this as my “breakthrough” quilt and I still firmly believe that to be the case. 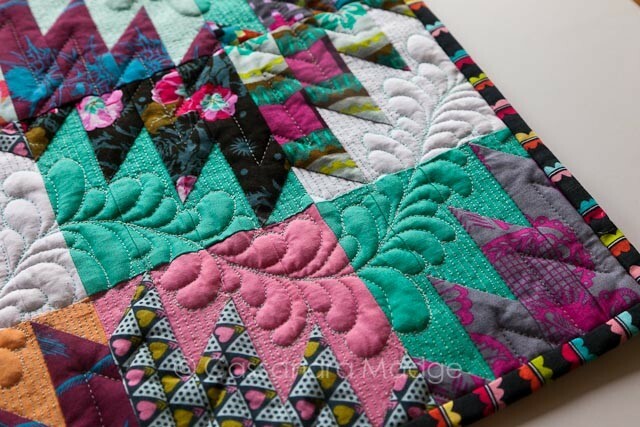 It was a totally new experience for me, finding a block idea, breaking it down and then mixing the finished blocks up with the solids and prints. 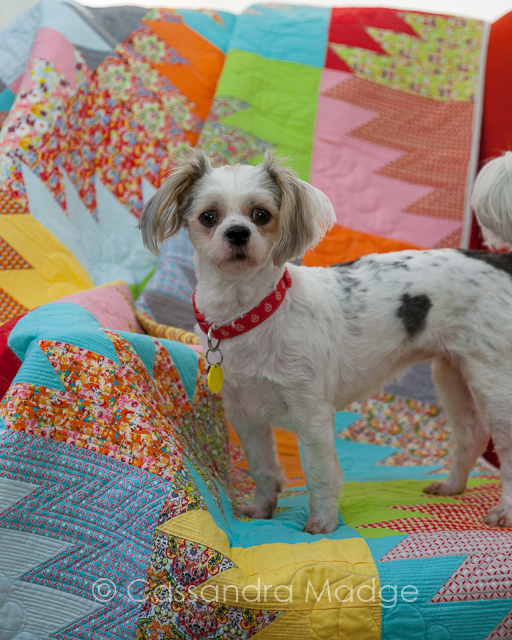 Of course, the quilting will always be my favourite part. 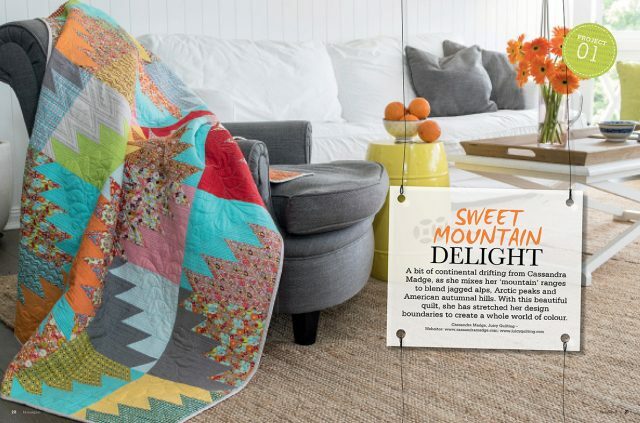 Now my Sweet Mountain Delight quilt came home, I couldn’t wait to try taking my own photos…. although my styling skills are sadly lacking. 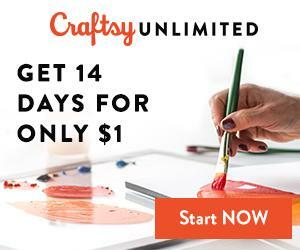 I think I might just stick to MAKING the quilts instead! As you can see in these shots, I was able to keep a feather motif running down through the solid blocks, highlighted by matchstick quilting. 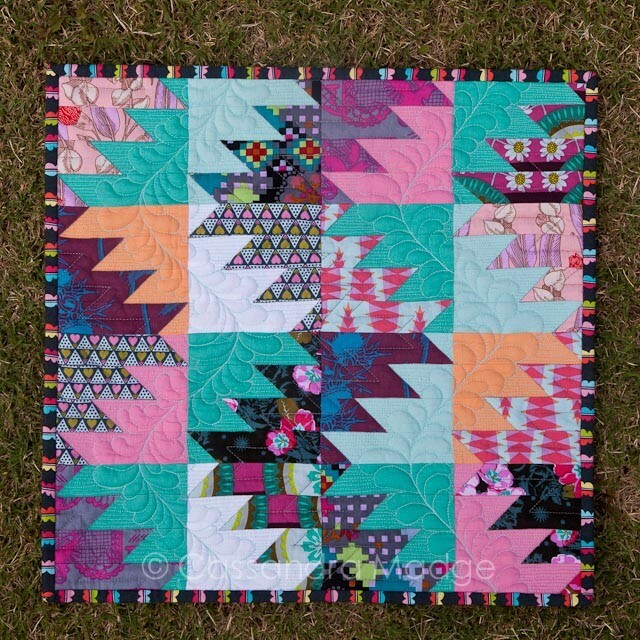 The print fabrics received a very simple echo quilting using a ruler to trace around all the pointed shapes. 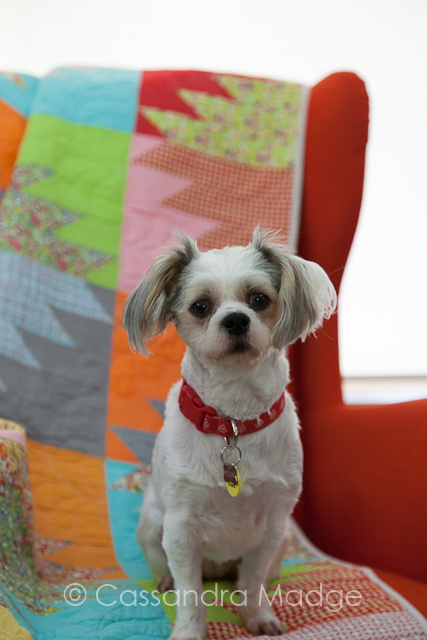 I made the mistake of leaving the lounge room door open, and honestly, quilts are total dog magnets. 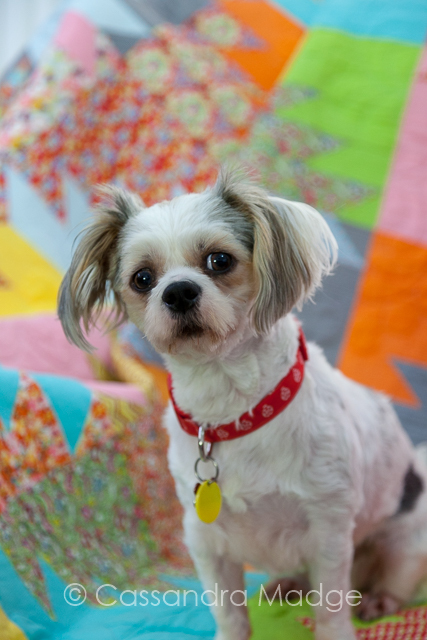 Within minutes Willow wandered in to join me, saw this quilt on a chair and had to jump up to investigate it. She’s such a little poser! But I guess when you’re this cute, you can get away with it. 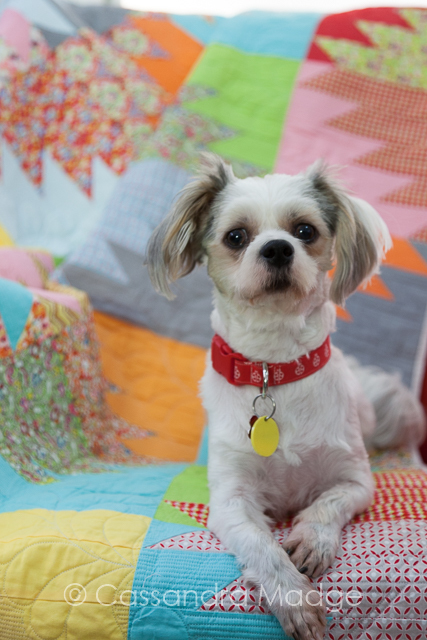 In the end I wasn’t sure if the photo shoot was for the quilt or the dog! Bittersweet fabric and Confetti Cotton solids were provided by Millhouse Collections in Australia, see Riley Blake designs for stockists elsewhere. 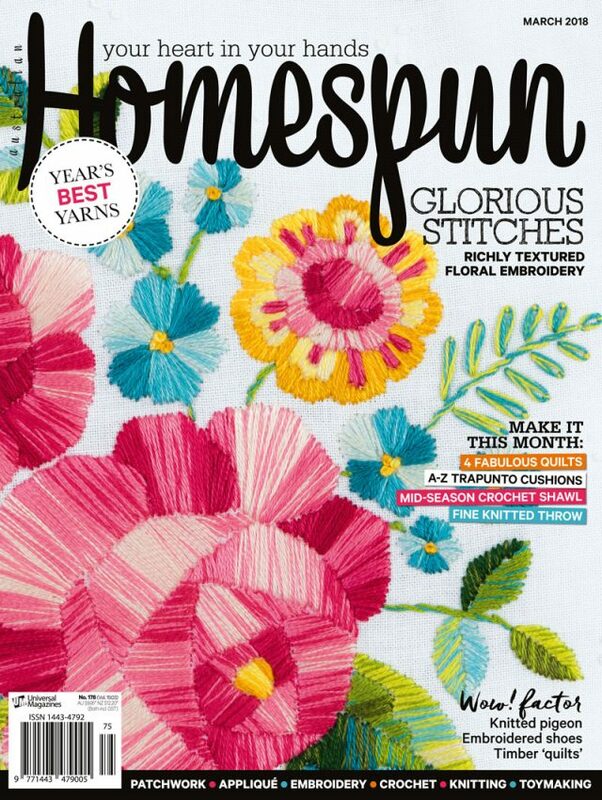 Please let me know if you see the magazine in the wild, and especially if you give this pattern a try. I would love the feedback and to see how everyone else interprets this design!